Braun Strowman To Win Royal Rumble 2017 Match? Shocking Royal Rumble 2017 Winner Planned, Veteran Not Retiring At WrestleMania 33, Female Heavyweight (and 6’5) Kickboxer Getting WWE Tryout, Who Came Up With The Idea Of The Smoking Skull Belt? 7. Who Came Up With The Idea Of The Smoking Skull Belt? 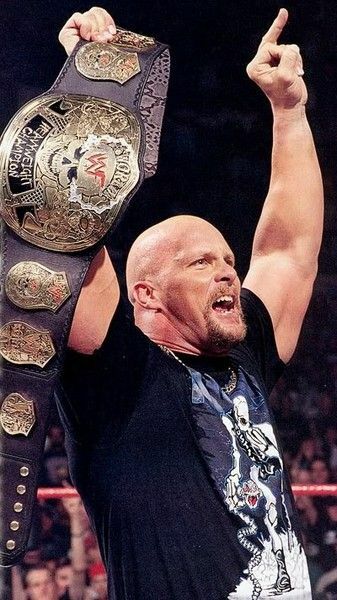 During a recent edition of the Steve Austin podcast, WWE Hall of Famer Stone Cold Steve Austin talked about who came up with the idea of the Smoking Skull Belt, WWE no longer using the term “diva” & more. “They’re not divas anymore. Now the women are Superstars. No, no, no, there has been a whole women’s movement. I mean, the women’s wrestling scene has evolved tremendously.